Our guest is Alyssa Ryan at MicaSense! MicaSense is a Seattle-based firm that has gained a lot of traction in the UAV sensor space, particularly with their work on a small 5-band multispectral camera called the RedEdge. 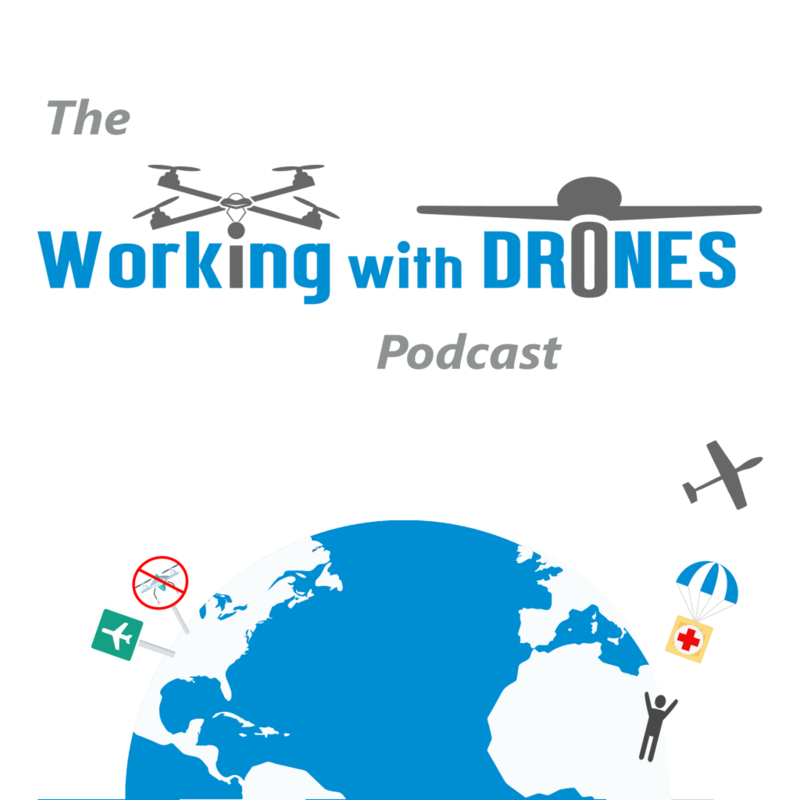 Alyssa discusses a wide range of topics surrounding their UAV camera technology, including some really unique use cases for their product. I’ve had the opportunity to use the RedEdge to capture both agriculture and forestry data, and have been impressed with some of the ways that it can help with decision-making.